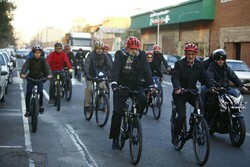 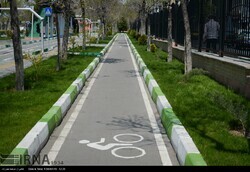 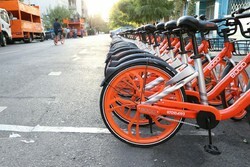 TEHRAN – A total budget of 170 billion rials (around $4 million) has been allocated to promote bike lanes across the capital city of Tehran, encouraging the residents to ride bicycles. 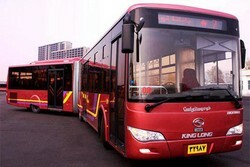 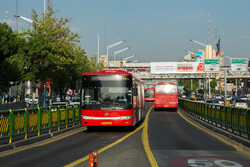 TEHRAN — Thirteen new articulated buses have been purchased and will be added to Tehran public transport fleet, Tehran bus operating company's director general Peyman Sanandaji said on Wednesday. 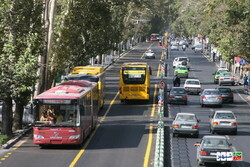 TEHRAN — Installation of diesel particulate filter on vehicles is one of the best and cost-efficient measures to reduce small particulate matter of 2.5 microns or less in diameter (PM2.5) in metropolises, Masoud Zandi, head of the national center for air quality and climate change, has said. 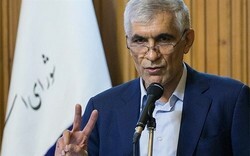 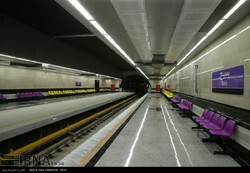 TEHRAN – A total of 120 trillion rials (nearly $3 billion) is needed to complete urban development projects in Tehran, said Mohsen Hashemi, Tehran city council chairman. 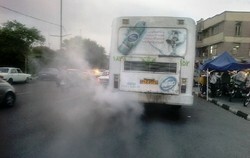 Air pollution is the bane of urban dwellers. 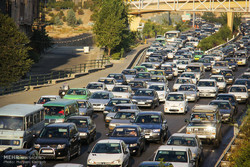 The suffocating air which is hard to breathe has actually caused a great deal of discomfort for the citizens in big cities around the world and is linked with serious and adverse health effects on top of everything. 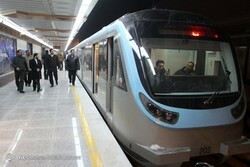 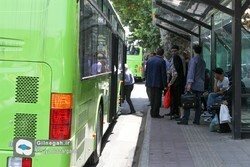 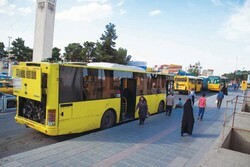 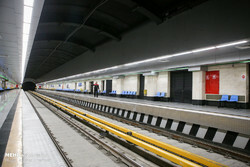 TEHRAN — Majlis (the Iranian parliament) has sharply trimmed the budget proposed for the development of public transit, inevitably keeping air pollution abatement plans in abeyance. 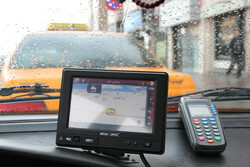 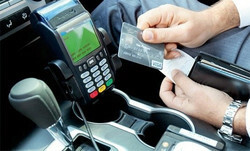 TEHRAN – Passengers in a few cities across Iran can pay taxi fares by debit cards within the framework of a pilot project by the next three months, head of the urban taxi drivers union said on Wednesday. 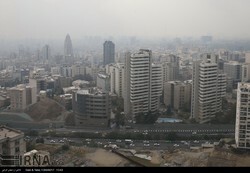 TEHRAN — Air pollution is one of the most discussed issues in Iran especially over the cold seasons when metropolises go through lengthy pollution spells. 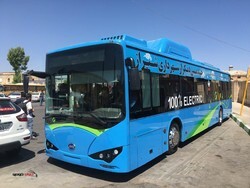 TEHRAN – New buses equipped with internet, digital library, voice announcement and video systems will soon be added to Tehran’s public transportation fleet. 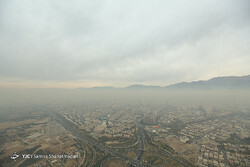 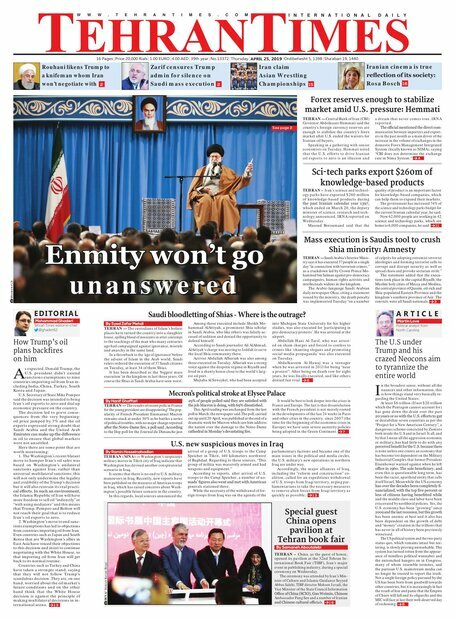 TEHRAN — To tackle the complicated, long-standing problem of air pollution enveloping Tehran, various regulatory schemes have been implemented. 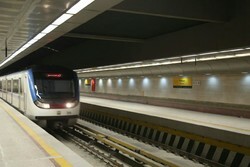 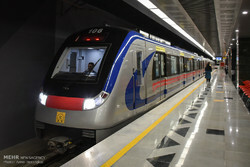 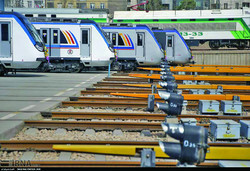 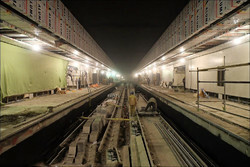 TEHRAN — Levying road tax, setting up light rail transit (LRT) and expanding subway lines are the main parts of an initiative Tehran Municipality has launched to address air pollution and traffic congestion in the capital. 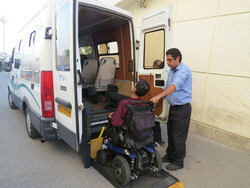 TEHRAN — Safer traffic rules to ensure protection for people with disabilities and providing more accessible public transport for them are on agenda. 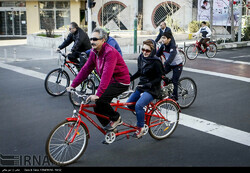 TEHRAN — After rather controversial ride-hailing applications of “snapp” and “tap30”, Tehran Municipality has finally developed another application of the kind called “carpino”.